I took it with me on a 75 mile trip today from eugene to salem and then back another 75. I put the update setting to every 1 minute. 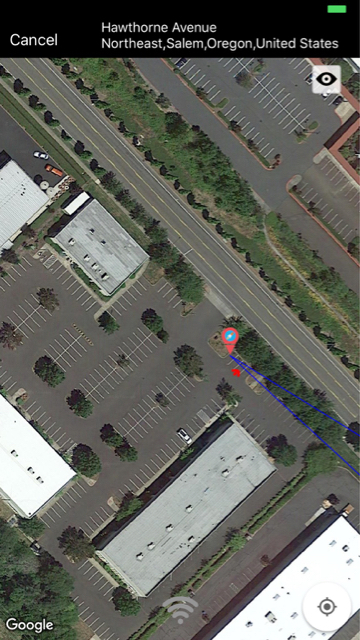 The pics will show where the tracker marks me as parked and the colored arrow is where I actually parked. I made 2 stops, it was only 1-2 spots off. 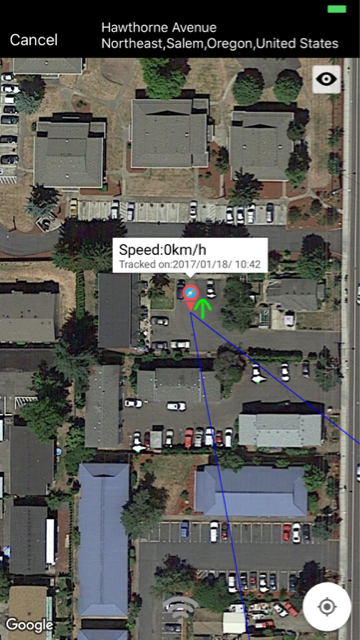 Also, i left the tracker in my car then went inside my house to view the app which showed the 2 points almost perfectly with a directional arrow pointing from my phone's marker straight to the tracker's marker just as i pointed my phone at the car . That will be a huge help. Real time directional assistance. Also, they added a audible beep tone u can activate in case u cant get a visual. *note: the latest version of tracker IOS app has some bugs they are working out. It was just recently overhauled which caused a few new issues like only reading KPH no mph, text messaging not working on any reminder/button/fence functions, battery life meter gone, and its pissed off all their ios customers no doubt. But it was only few wks ago so i expect a fix asap. based on their history of updates it wont be long. Its still very usable obviously. The only bug that affected me is the batt meter issue really. *after 12mo you must sign up for a 5$ a month subscription. ** If you have trackimo app currently installed, DO NOT UPDATE your app until the next update fix is released! Nice! might have to pick one up next pay day. Also good to see another PA drone flyer on the board! 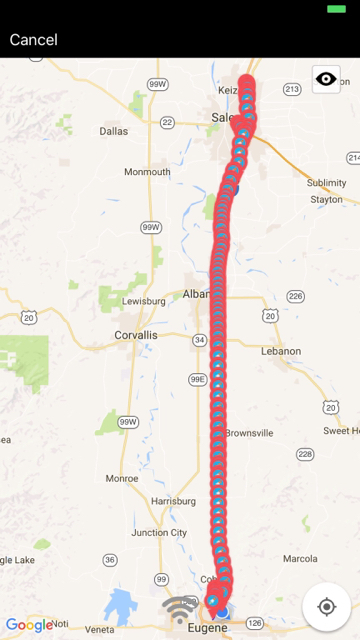 I see Salem and Eugene OR on the drive. I on the other hand flew my Mav in Lancaster PA over the holidays ! 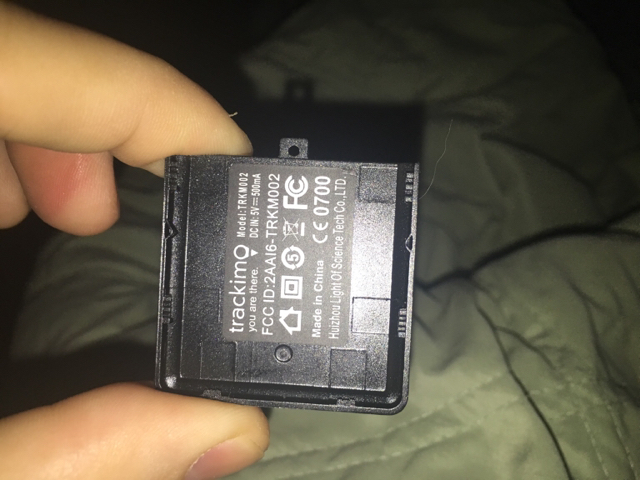 Which model Trackimo ? I see many 2G models online TRK100 for cheap but know the network is valid until 2020. Did you get the M002 model ? I think the 3g version is $139 or something cause that is what I bought. I haven't tested it with Mavic but have tested it in my car and random spots. One observation I made is it is spot on when it gets a GPS signal but using cellphone towers it can be off by a mile or more making searches for the drone in places that its not even near. 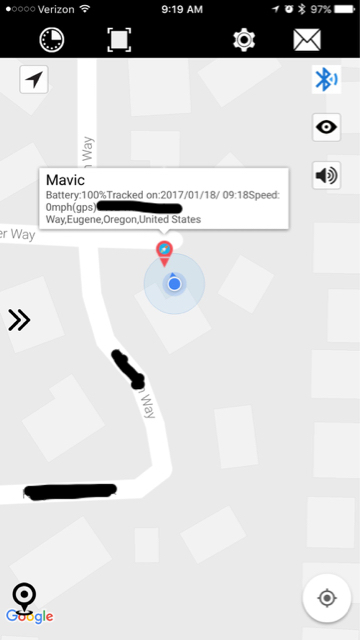 Ordered a Tile as well for close proxy tracking to make up for gps error. Don't know about you but I find the beep on the Trackimo very quet so if it was in a tree outside I would not hear it. Hopefully the Tile mate is louder. I plan to use velcro to mount it in back above status light since my first attempt to mount it on the top of head of the mavic made it look funny and less aerodynamic. What is the benefit of the 3G version if it is less reliable anyhow? Wouldn't the $99 GPS version be as good as is required? What is the benefit of the 3G version if it is less reliable anyhow? 2G service is apparently going to be permanently discontinued in some locations soon. I don't think that has happened anywhere yet. At&t shut it off this week. Only reason it made news was because it rendered the original iPhone useless on its 10th anniversary. Do not be fooled , you should not pay more than 100$ for latest trackimo. The old ones are not available for activation as i understand thus you cant buy them? As far as accuracy claims go... right after activation, on the 1st day i noticed it was severely off , by a mile or so but i read it takes a while for all systems to sync up. The next day it was spot on. I had left it on overnite in view of the sky, that seemed to work well. You read the op & still thought its possible im using the old 2g only version? I really like the Trackimo, except for its size, unfortunately I fly in places without cell service, or very spotty service, so the Marco Polo was best for me. Someone correct me if I'm wrong but the 3g version uses the 3g network to update the trackimo app for location weather its Cell or GPS. 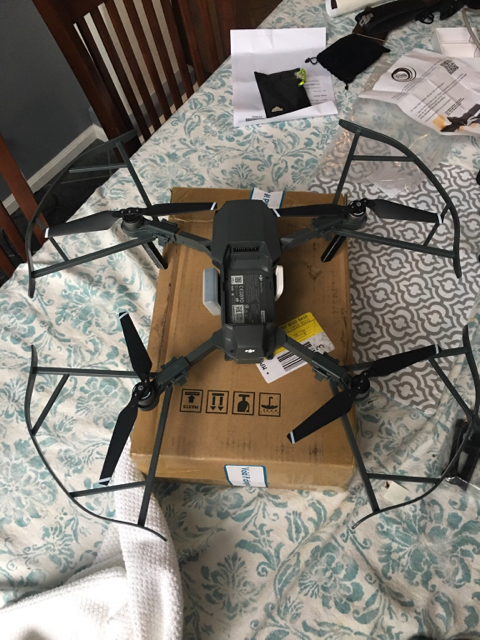 Yes if you leave it on for a while it will get better signal but also battery drains so I usually turn it on right before I need to fly with it which takes a while to get signal which is a bit fustrating. If the areas I fly in typically offered cell coverage I would get a tracker for sure. As it is most of the ares I fly in have no cell coverage. I have a Delorme GPS tracker for when I'm traveling off-road on my motorcycle though. It uses a satellite uplink and doesn't require any cell coverage to work. Sadly it's pretty heavy (7 oz) and not as small as these trackers that work off cell sites. 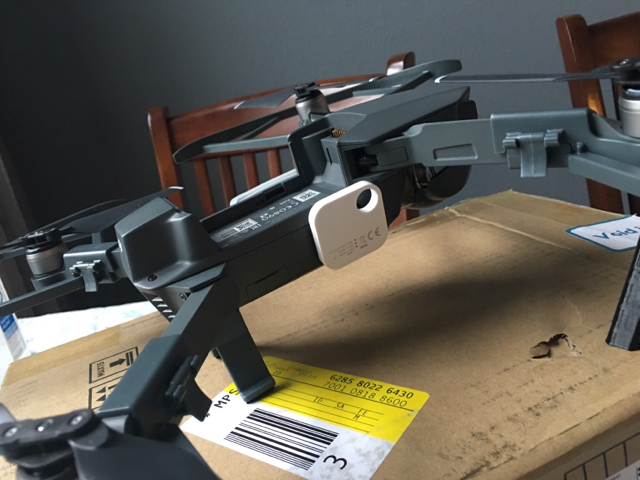 I may play with strapping it on for a test flight though just to see how it impacts handling and battery life. 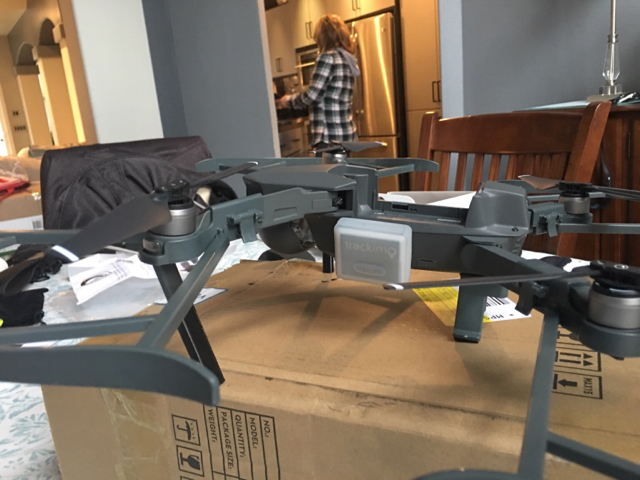 If it doesn't adversly affect flight too bad I may use it upon occasion for flying in rugged terrain. So... Is the GPS only used for data upload and the position is actually acquired from the 3G network? GPS is not used for positioning?? ?